If you want to play with friends but are all at different NTRP levels or if you are having a hard time getting enough people together to form a team, Tri-Level League is for you. Tri-Level League is for players 18 years of age and older. Play occurs with three or more matches, each at a different NTRP level. Register and report results through TennisLink. Tri-Level is a division offered by USTA Sections. A team match consists of 3 or more individual doubles matches: one doubles match at a minimum of the three different levels. Players may play at their NTRP rated level or higher. Format and playing levels are all flexible to fit specific needs. Facility based program; 2 courts needed per match; any day of the week at any time! Stay on your same team forever! Friends, family, and co-workers stay together and they play together! Participation does not affect player’s NTRP rating. 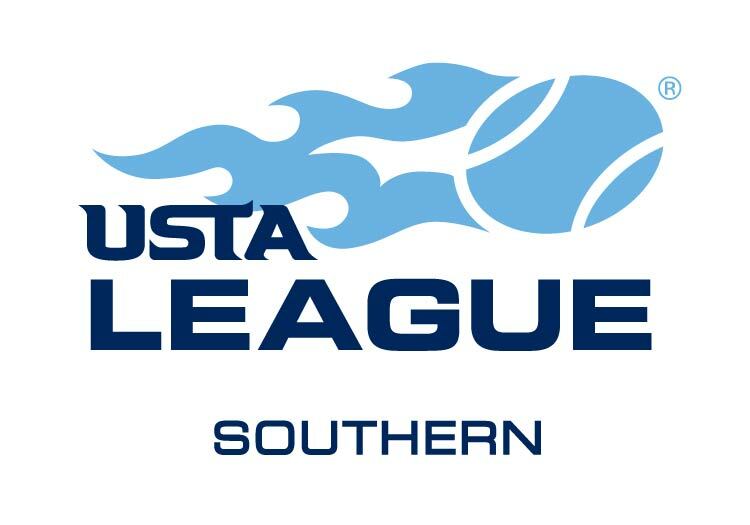 The 2014 Tri-Level Sectional Invitational will be played Oct. 17-19 in Ridgeland-Jackson, Miss. Download flier with more information. Go to website for more information or contact Lindsey Satrain, 601-981-4421.